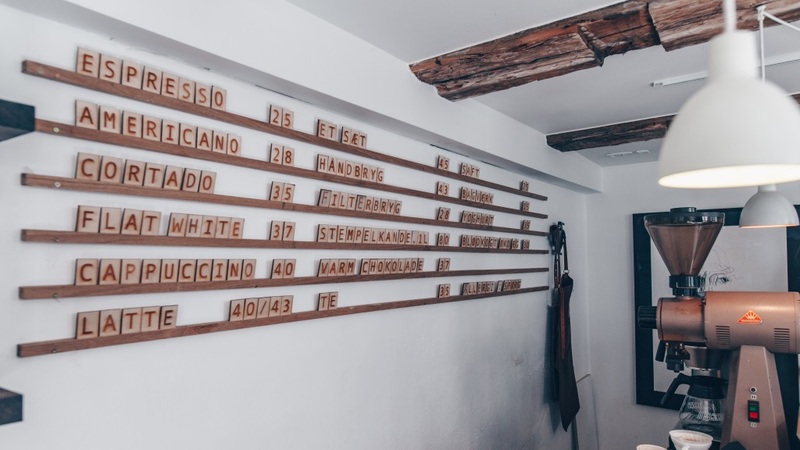 We came up with our new feature ’24 Hours in…’ as a way of featuring the best spots in any given place, picked by local experts with an in-depth knowledge of their city. 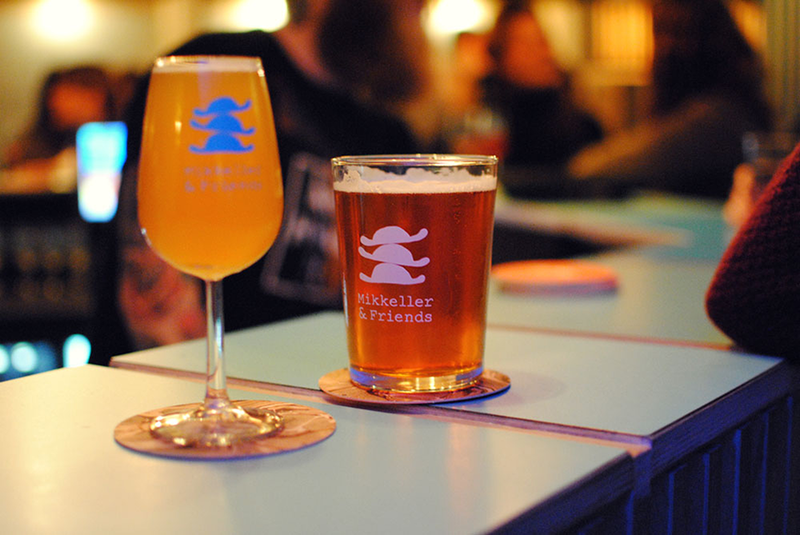 If you’re looking for the best taproom, restaurant, or simply for something cool to do, then our ‘guides’ will have you covered. 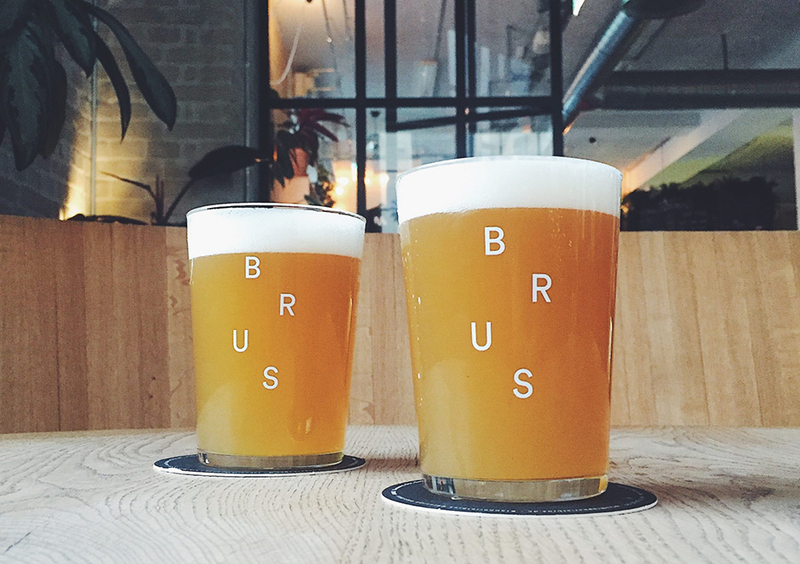 We chose Copenhagen native Nanna Guldbaek for our first feature; make sure you check out Nanna’s picks if you’re in CPH for the Mikkeller Beer Celebration Copenhagen this weekend, if you’re visiting in the future, or simply passing through one day. Nanna Guldbaek is the Art Director of Norwegian brewery Lervig, a freelance product and graphic designer, and student, as well as being a badass beer drinker. 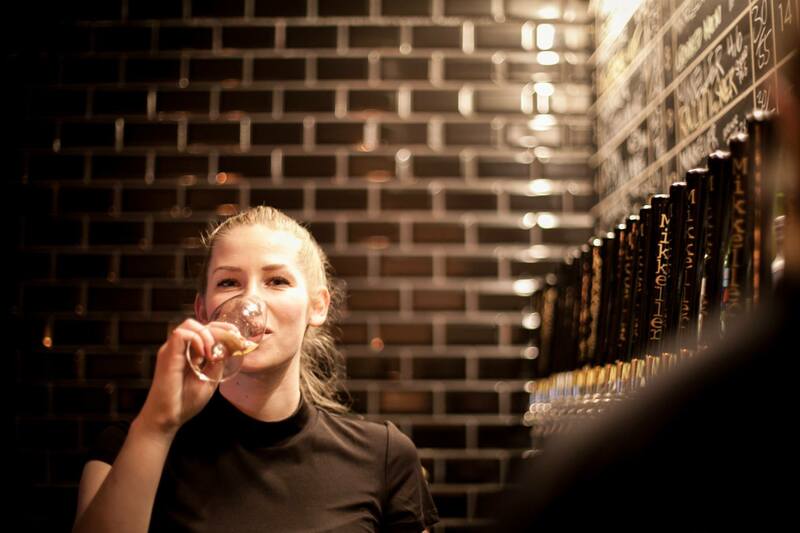 Oh, and she knows Copenhagen’s beer scene like the back of her very talented hand. 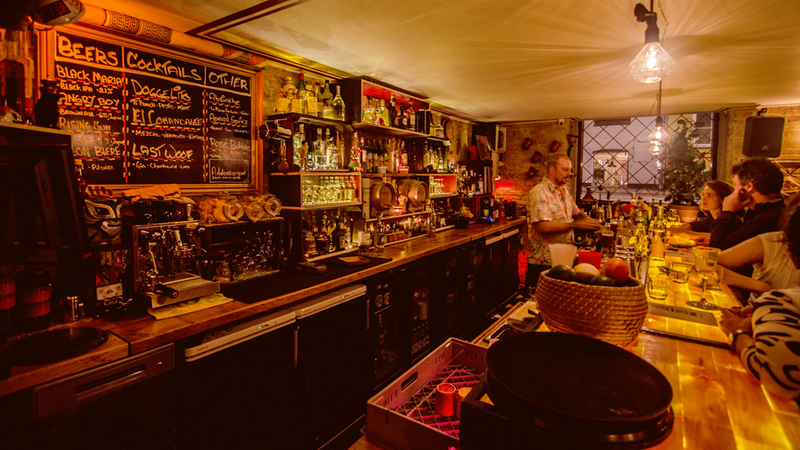 “If we’re talking cocktails, then I like to go to The Barking Dog in Nørrebro, or Liedkoeb in Vesterbro. Both places serve great cocktails; I like the atmosphere best at barking dog – but Liedkoeb’s whiskey is next level. 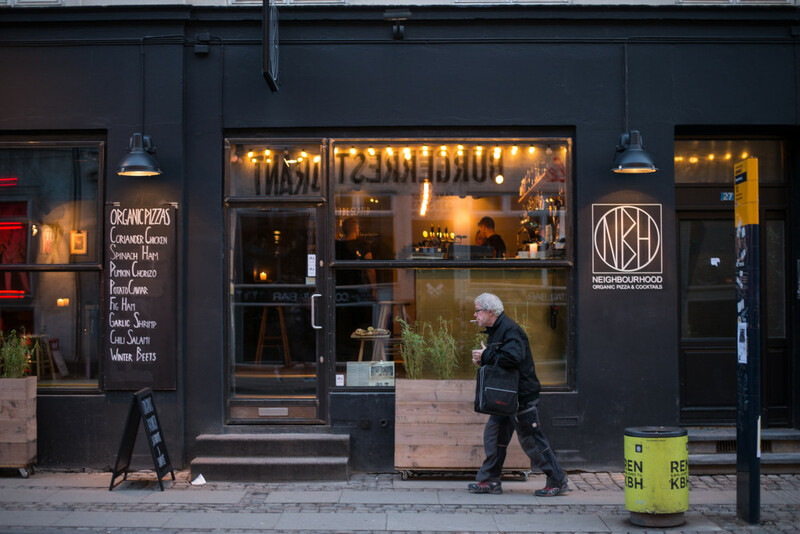 “Neighbourhood does pizza in a hip Scandinavian way, I guess (plus everything’s organic); it’s one of my favorite places. You can’t book a table, you just show up, but if you don’t want to wait, be there before 18:30. Otherwise, the meatpacking district just around the corner – lots of great places.” [Editor’s note: cough, Warpigs, cough]. “I visit the Design Museum regularly. 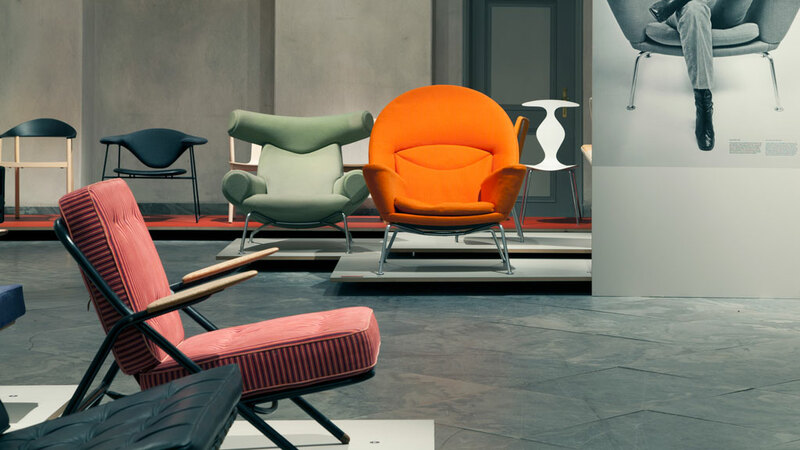 Their permanent exhibit of Danish chairs is great, and they always have something new on. Otherwise, there are loads of great galleries around the city; V1 are currently displaying Rose Eken, a Danish artist who makes these amazingly detailed ceramic everyday objects. The botanical garden, is worth a visit, and is free. Bring a lunch and enjoy it on the grass, and go through the greenhouses.